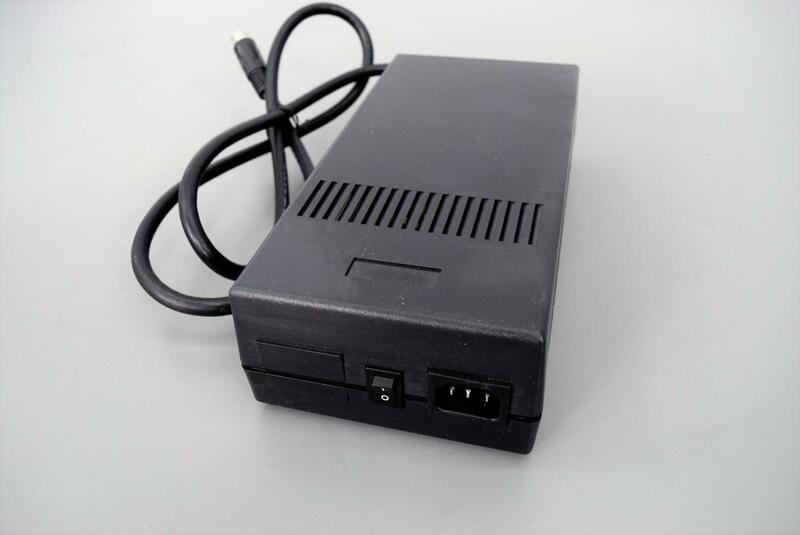 XPiQ Power Supply PUP110-14-S 110W Single Output 24V Model Warranty . New Life Scientific, Inc. This power supply was removed from an Atto Bioscience Pathway HT.